Free Shipping Included! 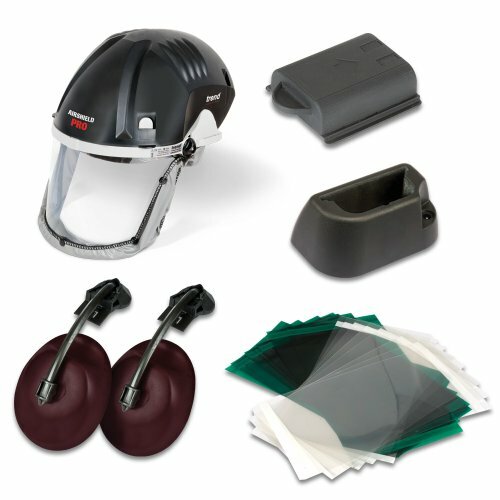 Trend DEAL/Q4/J Airshield Pro with Free Battery Cradle, Ear Defenders, 8 Hour Battery and 10-Pack of Clear Replacement Visor Overlays by Trend at Got Busted Mobile. MPN: U*DEAL/Q4/J. Hurry! Limited time offer. Offer valid only while supplies last.